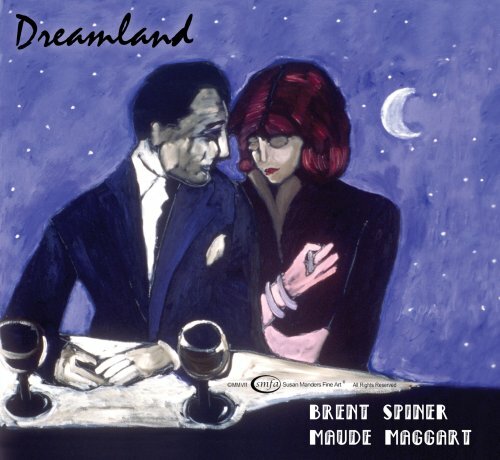 Cabaret sensation Maude Maggart joins actor and stage performer Brent Spiner in a most surprising and entertaining 50 mins on CD. With storyline, sound fx, characters and song, this dreamlike "audio film" puts the listener's imagination in the driver's seat. Part musical, part film noir, the unique experience is a modern throwback to radio's golden era and is truly alive with sound! So relax, close your eyes and fall into a lush world of romance, suspense and wonderful music. Over 20 classics from the Great American Songbook help tell the story of a man who finds the woman of his dreams, only to wander into a nightmare.